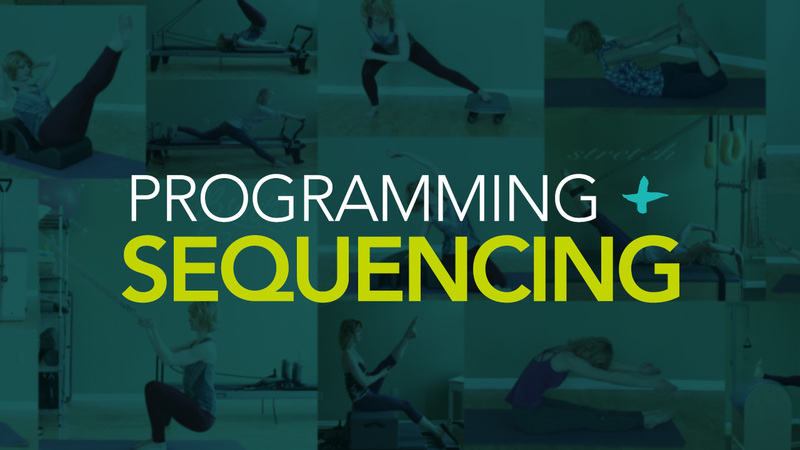 A library of hundreds of exercises and variations aligned with countless styles, schools and lineages. An online database that can be reached anytime anywhere via any browser or smartphone. 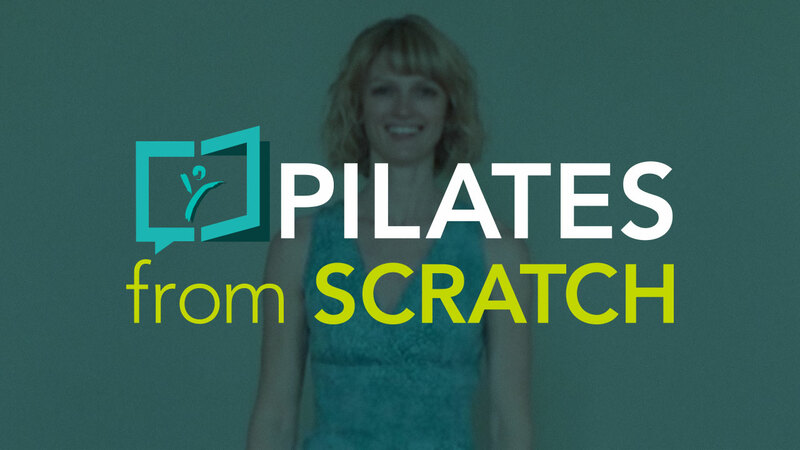 A resource for practitioners and teachers to improve their personal Pilates practice. 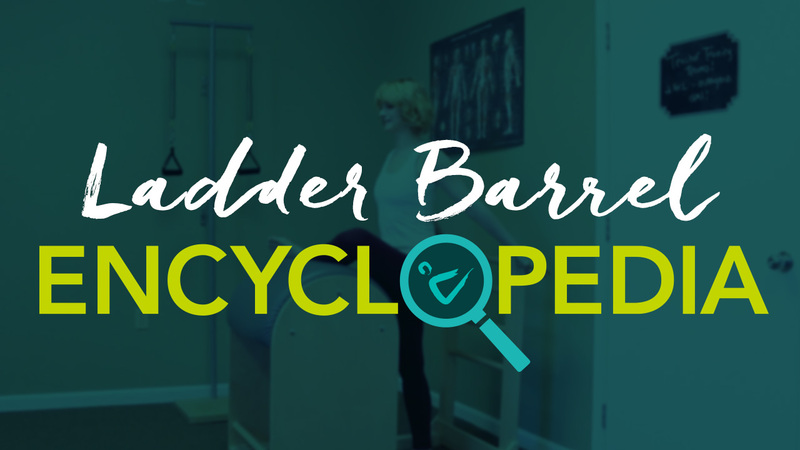 A quick way to find a tactile cue, a fresh new image or an exercise variation that will finally help my client "get" the exercise. A tool to help with my day to day teaching challenges. A place of inspiration, full of ideas for exciting new exercises and variations. Something to get me out of my teaching rut. Why am I always teaching the same exercises? My students (and I) are bored, help! 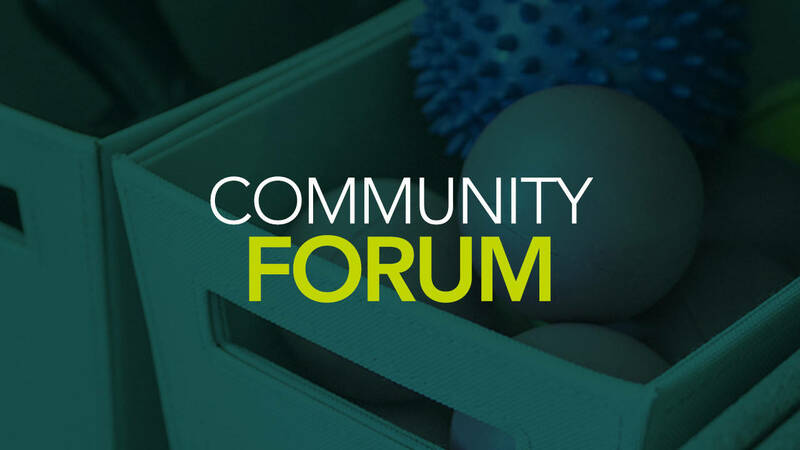 An interactive tool that allows you to ask questions about each exercise and receive a timely response from highly trained teachers as well as peers. A knowledge pool that grows with every member. 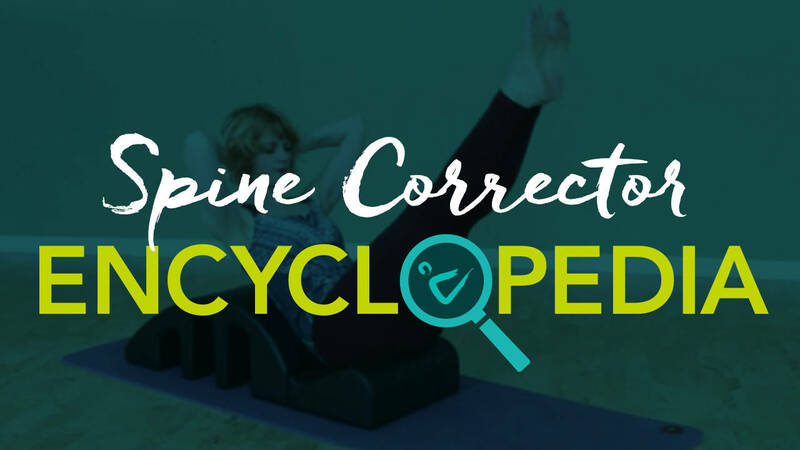 Spine Corrector Encyclopedia is coming May 1, 2019. 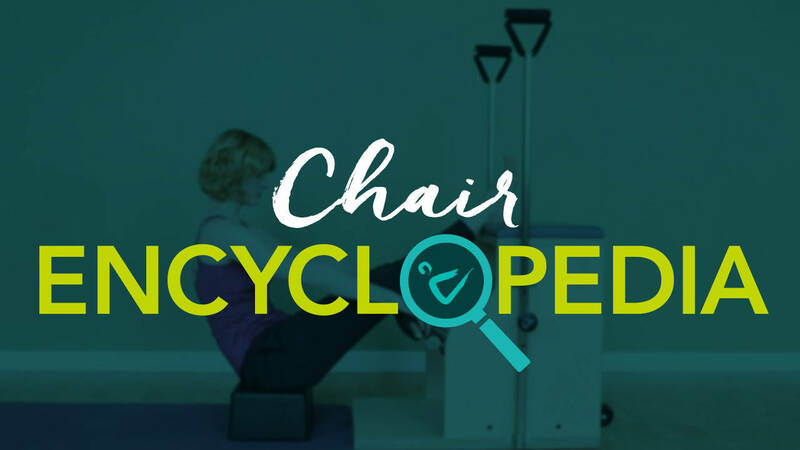 Chair Encyclopedia is coming August 1, 2019. 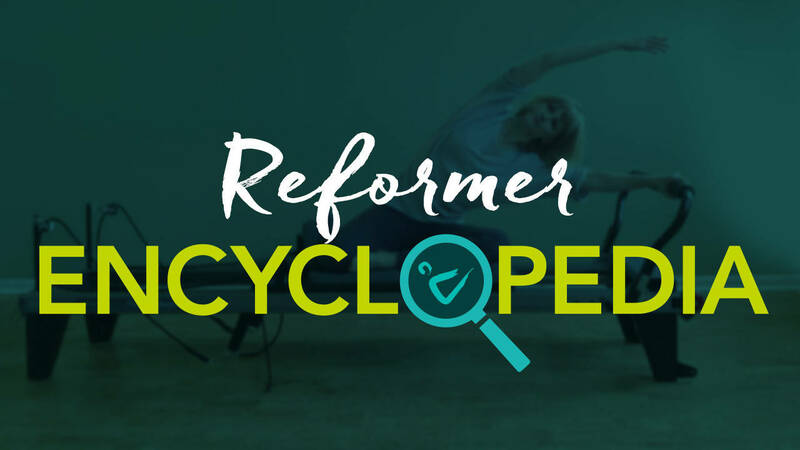 Reformer Encyclopedia is coming January 1, 2020. 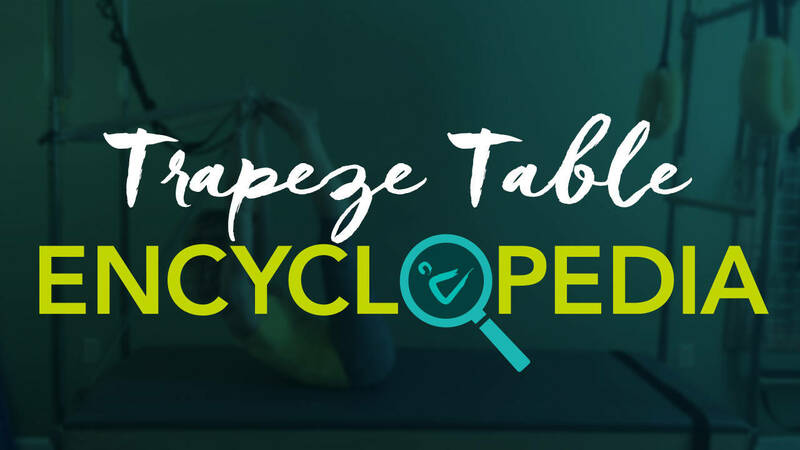 Connect with fellow Pilates Encyclopedia members all over the world to discuss exercises, cueing, style and more. 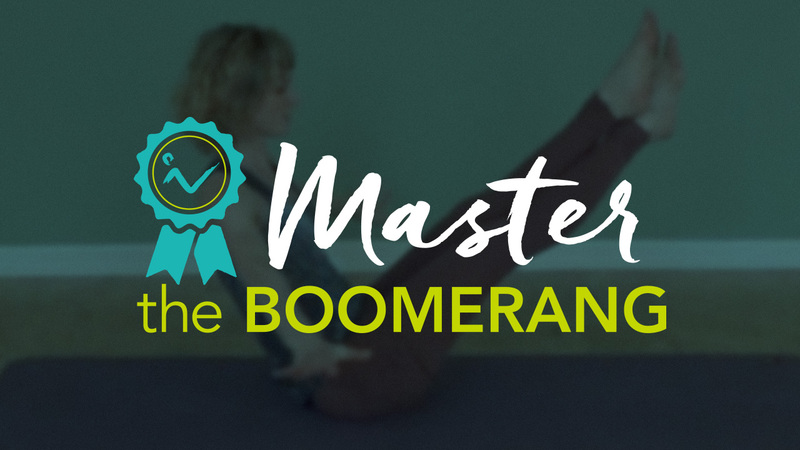 You want to be able to ask a follow-up question after or while watching a Pilates exercise video. 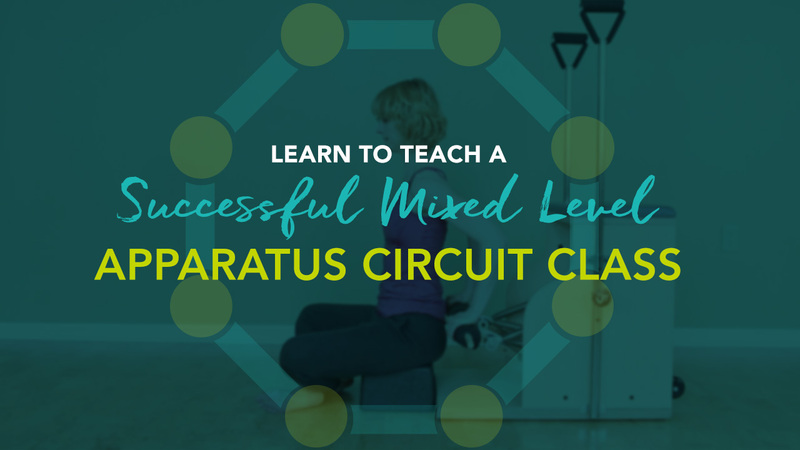 you want to follow along with a class or session. you enjoy spending hours sifting through video after video and website after website in search of the one exercise or variation you have a question about, only to never actually find an answer. If you still can’t find it, look in the appropriate category, such as supine or standing, and look at the video thumbnail image. Once you found it, please leave us a comment with the name you know it under, and we’ll add the alternative name it so that you and others will find it more quickly in the future. Even though we try to list as much detail about each exercise as possible there is always more to say. If you can't find what you're looking for, just use the comment section to ask us. Feel free to answer the questions you see in the comment section as well. This is a place for us to all share what we know and help each other. You sure can! 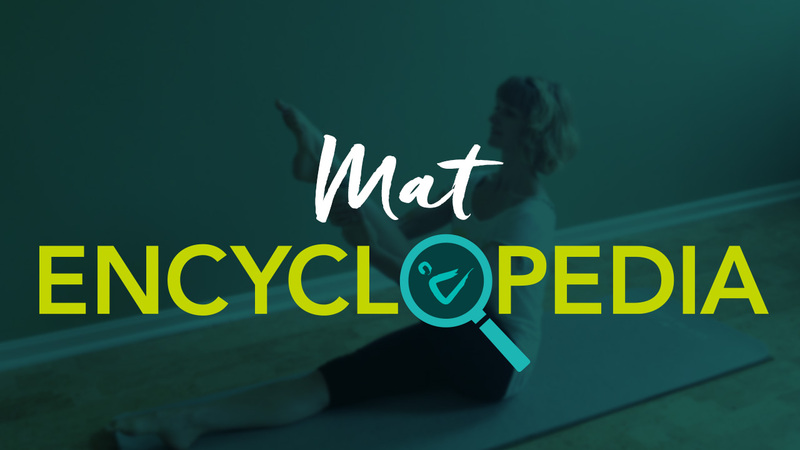 If you’re not loving the Pilates Encyclopedia, simply log in to your account and cancel anytime. We would love it if you gave us short feedback about why you decided to cancel, so we can improve the content over time. To cancel, click the circle to the right of “Library" in the top menu, then choose Settings from the drop-down menu. On the top right, it should say “Credit Card Info”. Click there to see your subscription and the option to cancel it. This is a monthly subscription. You can cancel anytime. Please be aware that currently only the mat and Ladder Barrel parts of the encyclopedia are published. Additional apparatuses will follow over the next few months. If you sign up now, you'll receive a discount that will continue on for as long as you have an active membership even once all the other parts have been published. We appreciate your trust and belief in the Pilates Method. Use Coupon Code HELPUSGROW to save $5 each month. PMA members, email us at [email protected] to find out how to save 25% off an annual membership.